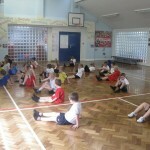 Today we had a lovely PE lesson with Mrs Sargant. 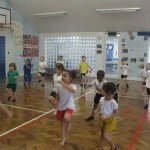 It was a lovely surprise to have different children and we were all very excited. 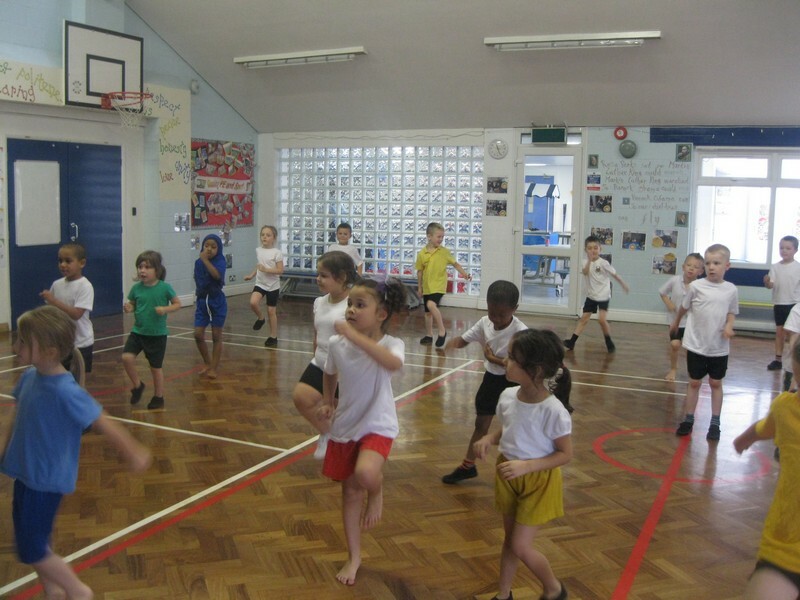 We really worked on our listening skills in PE today, dancing along to songs which required us to listen carefully and follow instructions. 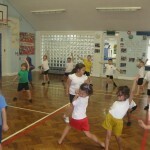 We then learnt a dance, again encouraging the children to follow instructions well and listen carefully. We went back to class quietly and calmly after our cool down.